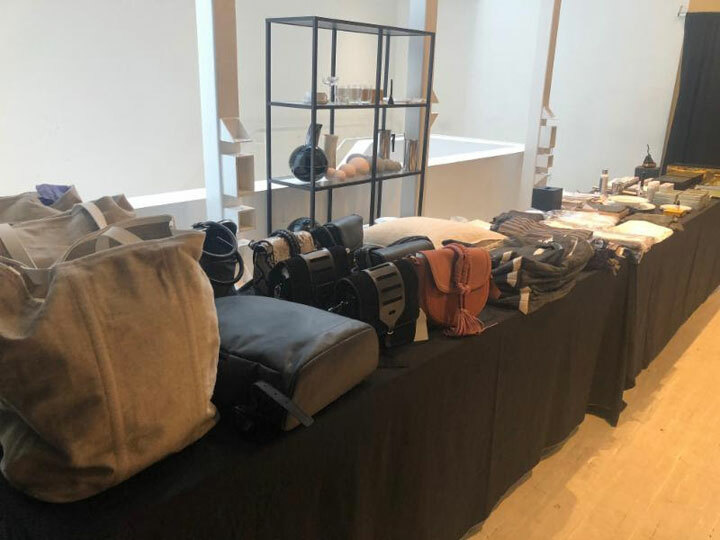 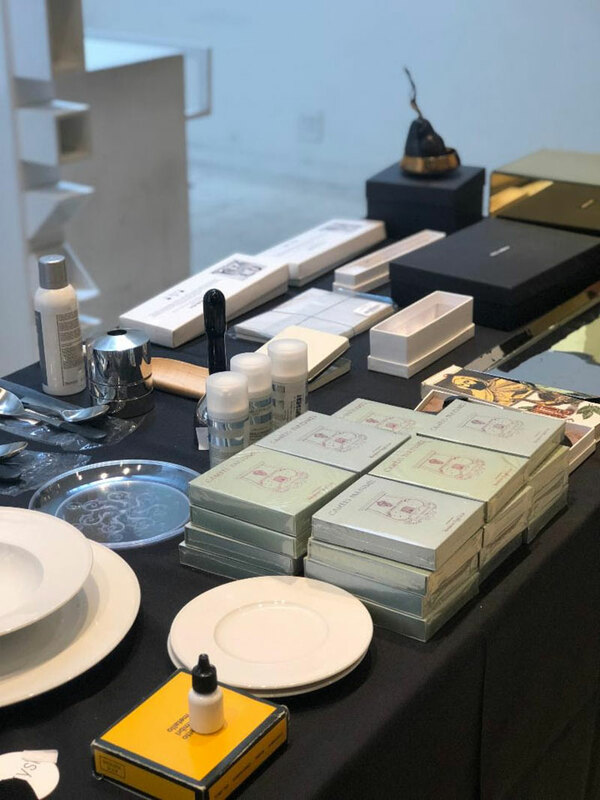 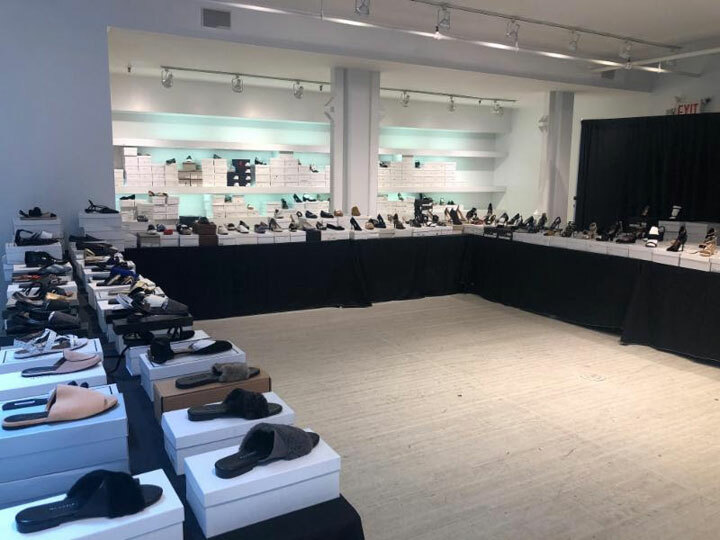 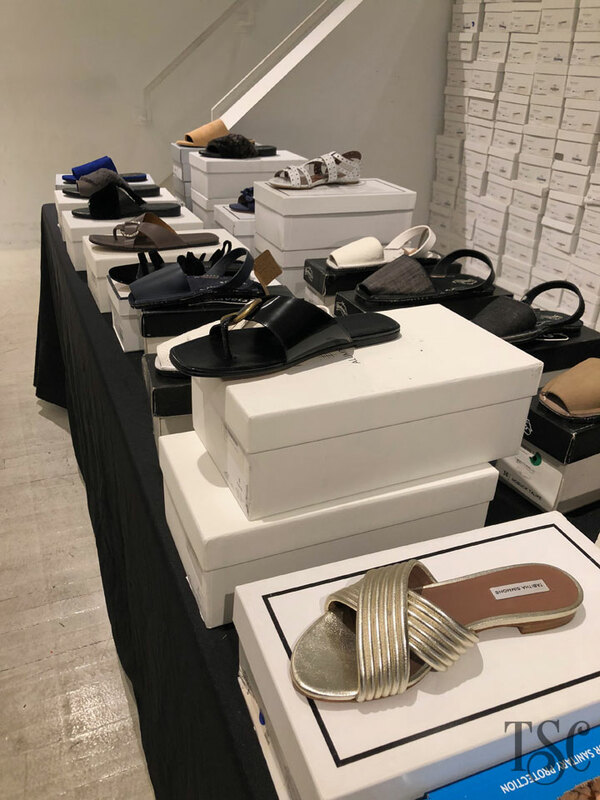 We have exclusive pictures from The Line Sample Sale and 260 Sample Sale shared their own official images. 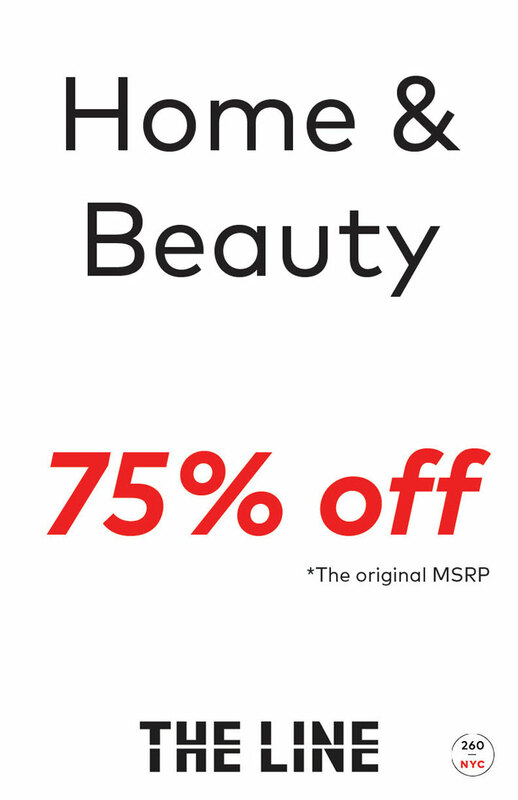 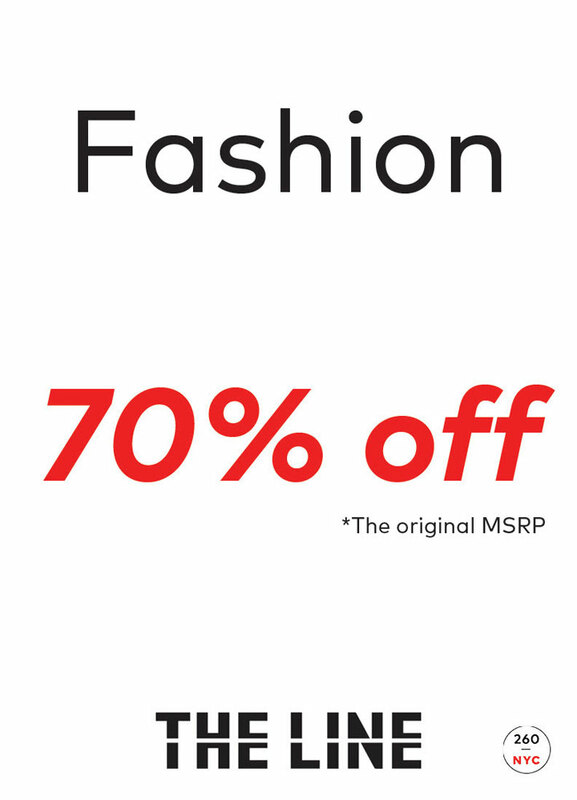 Designer womenswear, accessories, and housewares for up to 75% off retail. 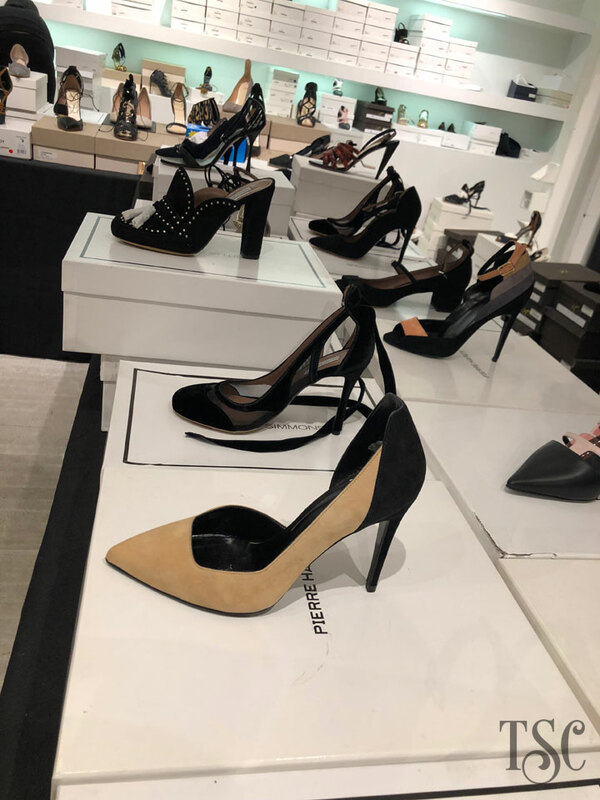 WHO HAS THE BETTER PRICE? 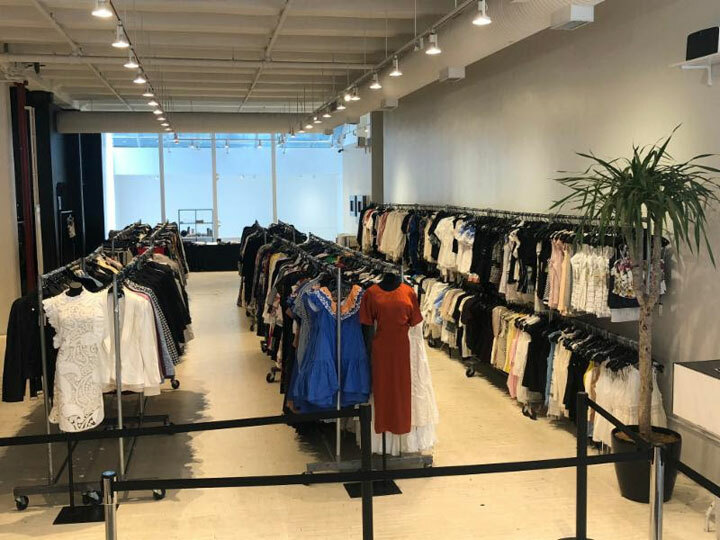 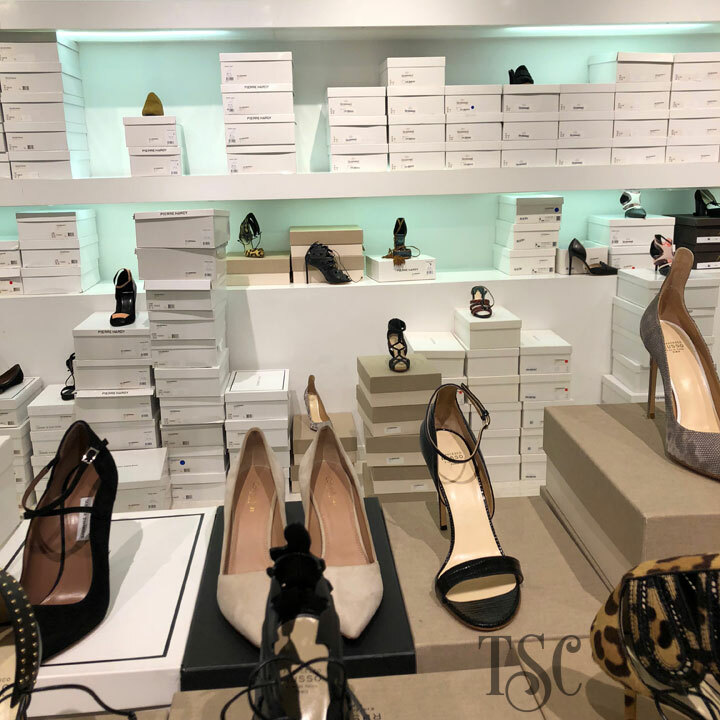 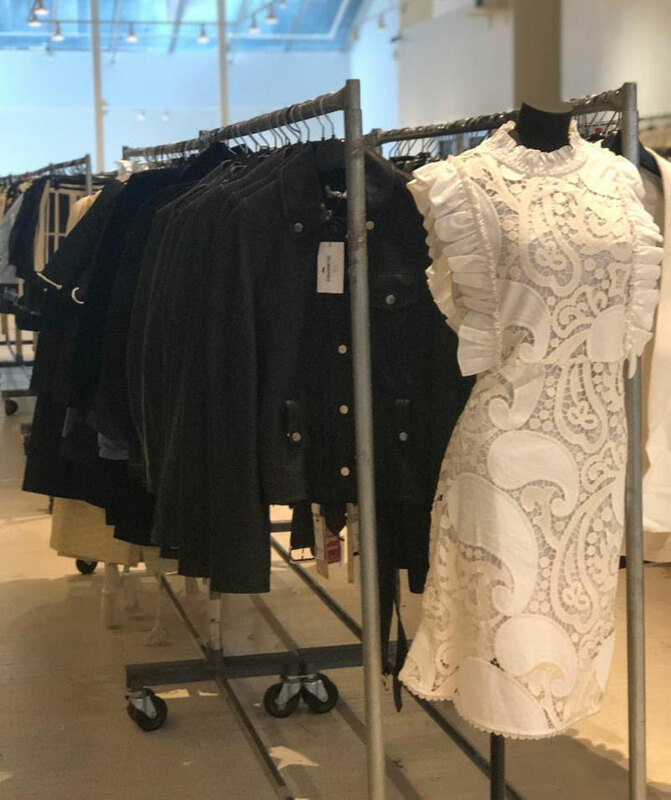 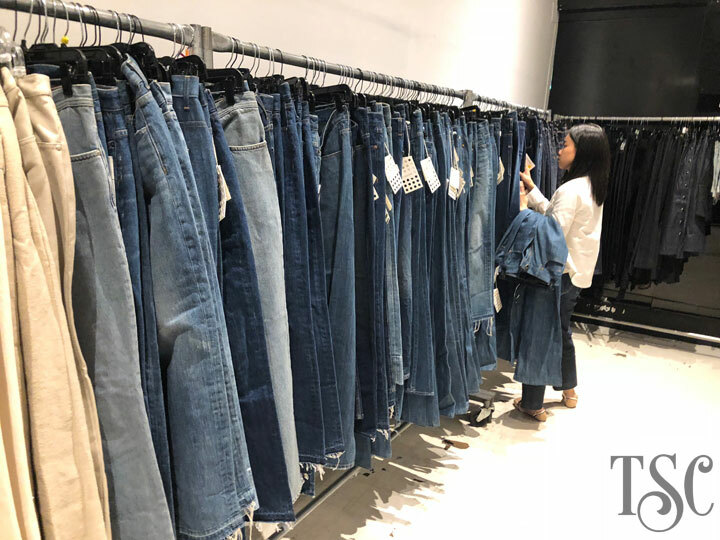 SAMPLE SALE, RETAIL OR ONLINE SALE?